With the move to Houston, I set a Texas Bucket List, my friends are now rolling their eyes saying, “Of course she did!” Smile. 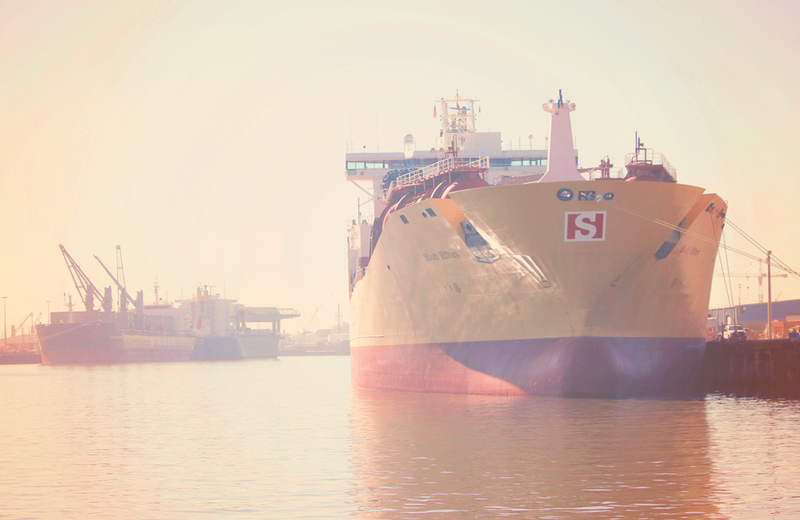 Among the many things to do, is a 90-minute tour of the Houston Ship Channel. What is even more exciting…this tour is free!! I heard they had over 28,000 passengers that took the tour in 2013, through one of the busiest ports in the world. The M/V Sam Houston boat is named for the legendary military commander who led the fight for Texas independence from Mexico and later for statehood. 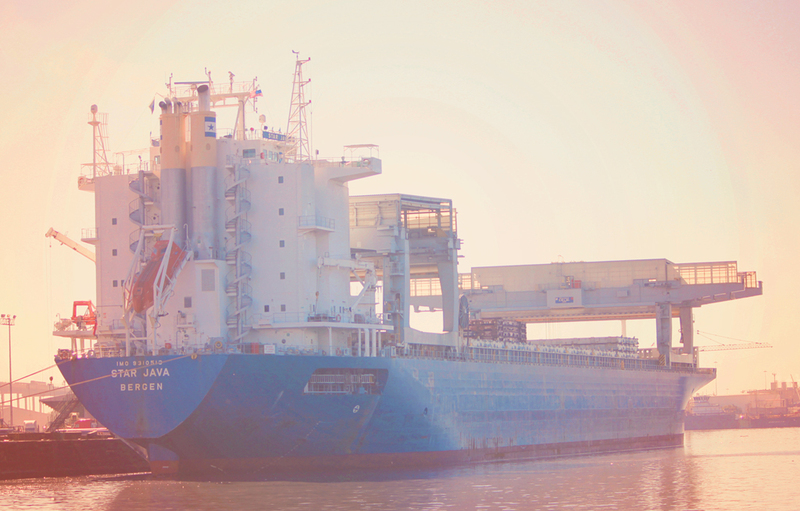 During its long journey, the M/V Sam Houston has attracted stars from around the world. Among the many, the Duke and Duchess of Windsor, the Prime Minister of Pakistan, President of Chile, Prince Charles, Princess Anne and so many more. So of course, our little group had to join in the fun, and see the bustling exporting area of our country. This 52-mile deep-water channel from the Gulf to the fledgling community of Houston was built a Century ago, the visionary leaders understood the importance of having a marine link to the world so that Texas commodities could be traded throughout the world. 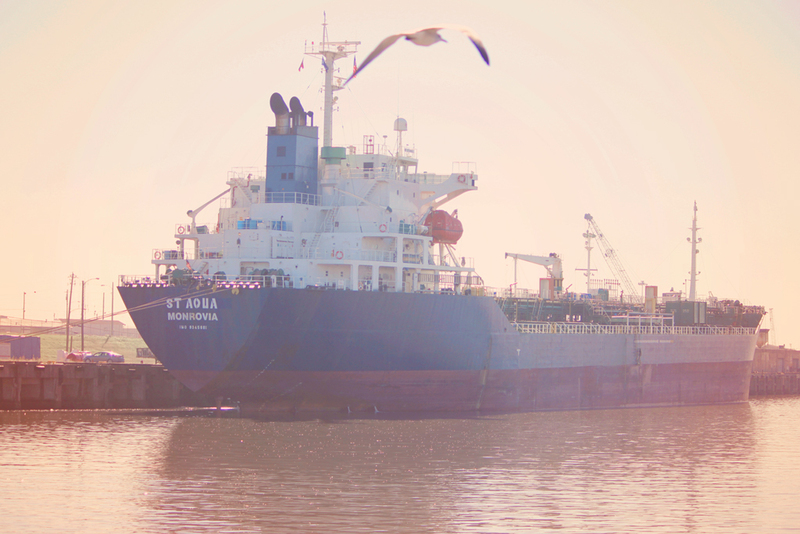 The Port of Houston hosts the largest petrochemical complex in the nation and Texas has been recognized as the leading export state for 13 years in a row. Keeping the port a strong economic engine that provides jobs and opportunities is their mission we were told. After witnessing a couple of strong downturns in our economy over the years, my heart soared to see this bustling ship yard. We also learned that they are trying to obtain permit for the deepening and widening of the facilities , so that they can be ready for the larger ships that are likely to call on this facility after the opening of the expanded Panama Canal in 2015! Here we are, getting ready to board the M/V Sam Houston. Can I tell you, that Texas girls are a lot of fun and very adventurous. They look like beautiful paintings. You Texas girls look like fun and then some! I didn’t realize Houston was your old stomping grounds. Thanks for sharing that with me. Moved there after graduating from Texas A&M University. I was in the export business, exporting American goods to American embassies overseas, as well as American stores. Wow, what a presentation of gorgeous ship photos. Thank You. Nice location. You really picked a perfect time of day to shoot. 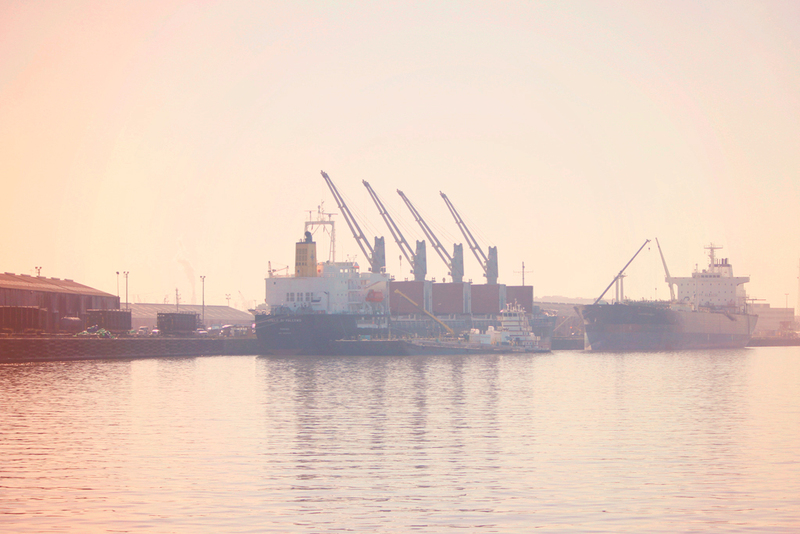 Love the rosy glow of your photos Laurie, the light seems magical over the port! I never knew Texas had to gain independence from Mexico (back to the history books for me! 😉 I think it’s wonderful to be able to go on this tour showcasing a leader in the US economy …and it’s free! You ladies look great!! Thanks for the education on the Port of Houston. LOVE the pic of you and your Texan girlfriends! Werk it ladies and who doesn’t like FREE! Can’t wait to see the other adventures you have on your Bucket List! Loved this post Laurie – your photographs are iconic in a way with the pinkish/salmon cast hoovering over the harbor and boats. Real beauty in these scenes. The best part is that the tour is free. How often do you get anything for free these days? What a wonderful outing. Hi Laurie, great shots and it sounded like fun! I love the pictures – they have a really nice softness to the color. I do not know how to describe the color – other than softness. What a wonderful history, and your photographs are so beautiful, Laurie! What a sassy looking group. LOL I can only imagine the lively conversations. Love the photos. Lovely shots and nice light. Enjoy your adventure. No, not pollution….just LOTS of lens flare coming into my camera…smile. How cool to do that tour! Love the hazy-ness of the pictures, gorgeous! What great pictures and enjoyed seeing them. 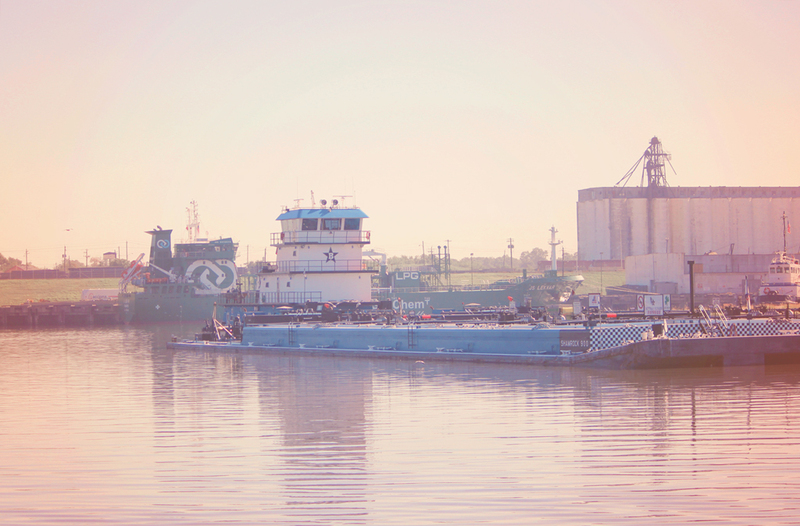 Houston had been a popular town for our signal flags but before this had never seen the port. Glad that you were able to visit! I didn’t realize that Houston had been a popular town for your flags…awesome. Yes, small business sometimes hang them in the window. Corpus Christi had a scavenger hunt with the flags for clues. Sometimes when I take pictures over there, I get stopped by Homeland Security. Yes, it is very protected as well as it should be. I think the only place you can take photos is on the free tour boat. Terrific post! I too enjoy learning about New York Harbor and have taken many boat trips with my camera documenting my adventures!